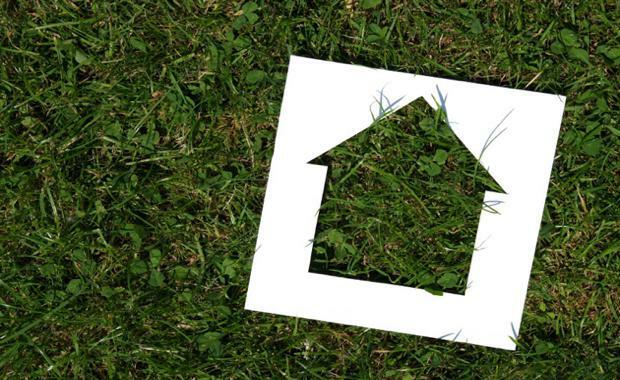 The Housing Industry Association (HIA) welcomes the announcement by Minister for the Environment, Greg Hunt, to commit $250 million toward improving the energy efficiency of community housing. "Building energy efficient homes through the Community Housing Program has the potential to reduce running costs and household bills for low income households," said Kristin Brookfield, HIA Senior Executive Director Building Development and Environment. "This program shows a willingness to address the housing sector as part of the Government's response to climate change. With the Emissions Reduction Fund focussed on large scale emissions, it is appropriate to also promote energy efficiency through government support and investment in the housing sector. Access to funding through the Clean Energy Finance Corporation is an important step forward. ""The housing industry has significant scope to improve the performance of 8 million existing homes that are less efficient that today's new homes. We would welcome the government looking at further options to invest in energy efficiency for existing houses," Ms Brookfield said.